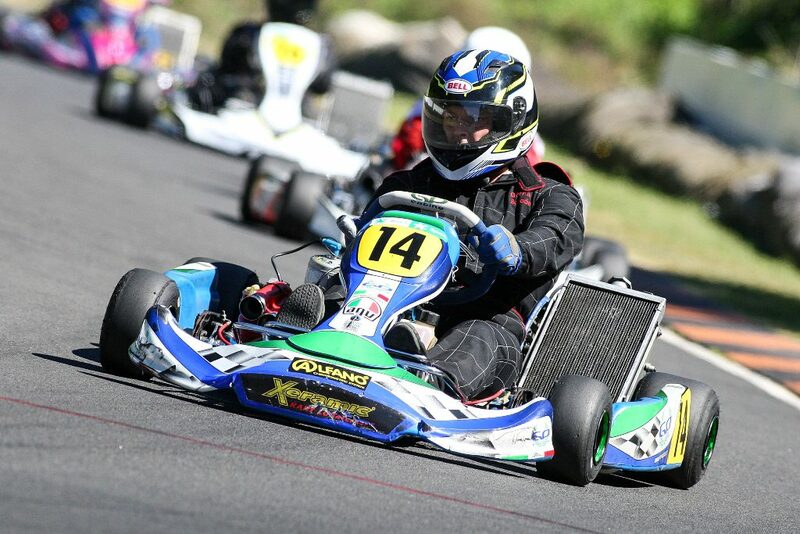 Ryan Grant’s ultimate track lap record – a sizzling 50.279 seconds – is under threat as the Molecule-backed ProKart Series returns to the KartSport Rotorua club’s The Rock FM Raceway this weekend. 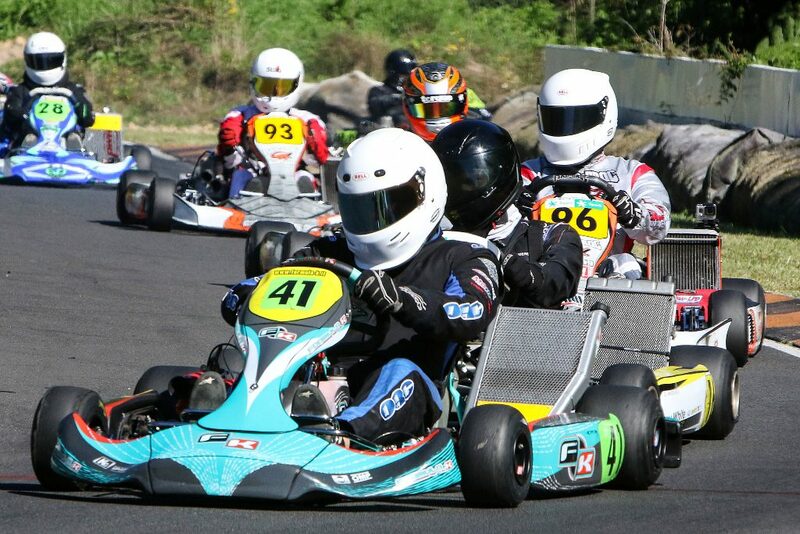 The track – all 1241 metres of it – is the newest and currently longest in the country, and suits the hi-tech, 6-speed gearbox equipped, liquid-cooled 125cc KZ2 class karts which contest the annual ProKart Series to a tee. He could also have added, will it be Grant, or one of the other top-line Wifiplus KZ2 class drivers who sets any new benchmark? After two rounds of this year’s series multi-time former class title holder Grant, from Auckland, currently heads the points standings in the premier Wifiplus KZ2 class, albeit by just the one point from Australian international Troy Loeskow and class young gun Aaron Wilson. Add in new-comers Connor Wilson from Auckland and multi-time New Zealand kart champ Josh Hart from Palmerston North making their series’ debut this weekend and you have a formidable mix of youth, experience and speed in a class – with a 30-strong entry pool – can now boast a field this weekend of at least 26 starters. 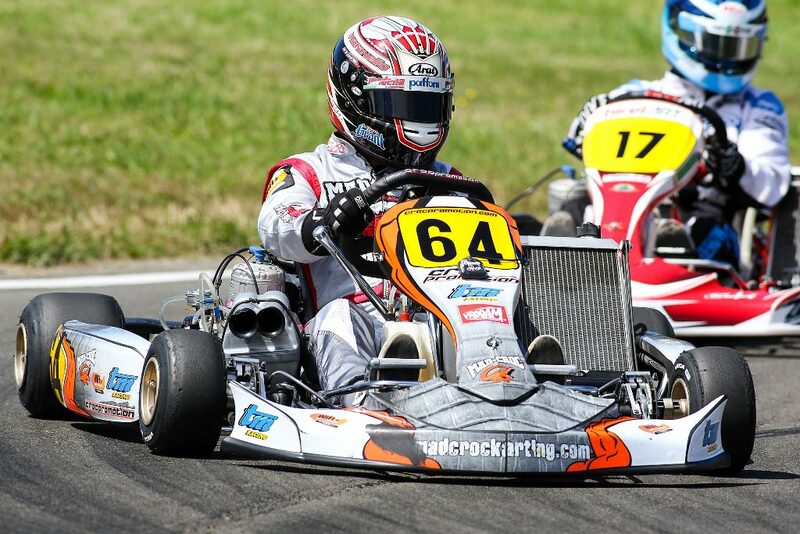 With last year’s title holder Jared MacKenzie now running in the main Wifiplus KZ2 class, rally-driver-turned-karter Andrew Hunt has taken over as the driver to beat in Aarque Group DD2 Masters. However Hawke’s Bay driver Tim Loughran is just 11 points adrift in second place and just nine points separates the next six drivers, amongst them Speedway Super Saloon star Terry Corin and Rotorua’s own Darren Aislabie. Aarque Group KZ2 Restricted has also seen an influx of new faces this season. The man who has dominated the class for the past two years, Aucklander Garry Cullum, continues to lead the points standings, but was pipped for pole in qualifying by Shaun Anderson and conceded a win to Anderson’s Wellington travelling mate Jamie Pollock in one of the heats at the second round at Te Puke. Interest in the Restricted class is also increasing, with three more drivers, Kevin McDonald, Andrew Jackson and Joshua Melrose (all Auckland) making their series’ debut at Rotorua. Garry Cullum 182 points; 2=. Regan Hall & Gerhard Benadie 173; 4. Aaron Wooley 172; 5. Shaun Anderson 171; 6=. Jamie Pollock & Shaun Curran 165.